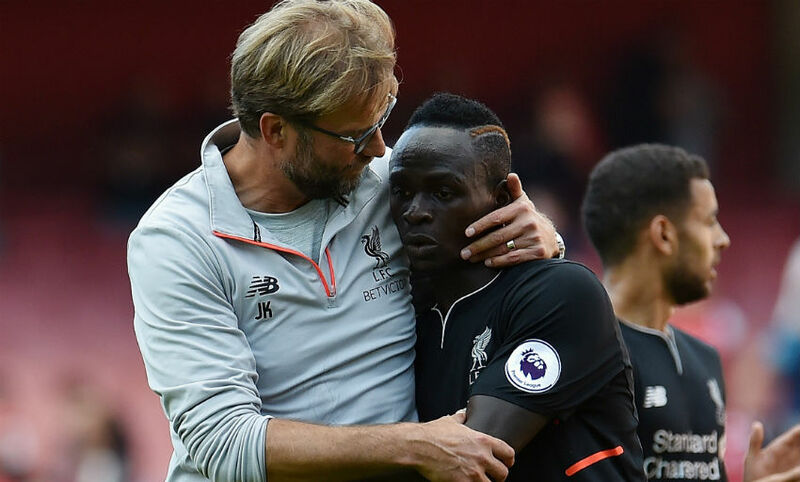 Sadio Mane believes he was destined to play for Jürgen Klopp after the Liverpool boss finally got his man this summer. 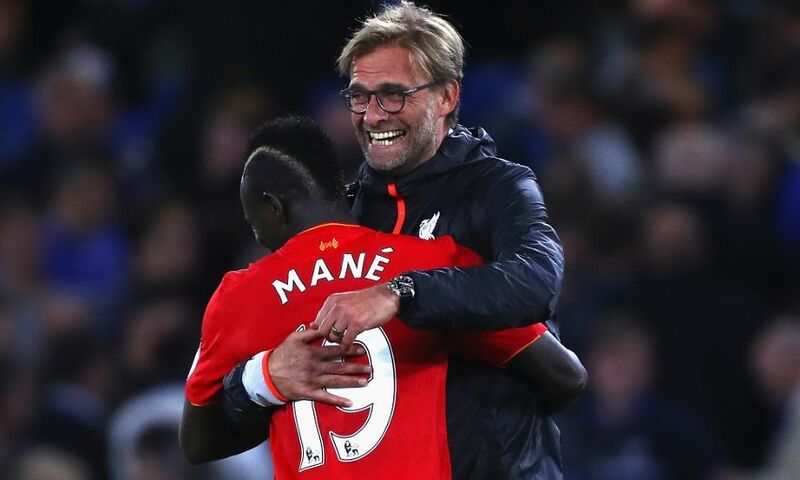 Mane has been a revelation at Anfield since his transfer from Southampton in June, with the Senagalese forward having forged a thrilling attacking trident alongside Roberto Firmino and Philippe Coutinho that has helped fire the Reds to the top of the Premier League. A record of six goals in 10 top-flight appearances for Liverpool, including five in five games at Anfield, is testament to how quickly Mane has settled on Merseyside. And the No.19 is thrilled to finally count Klopp as his manager - some two-and-a-half years after the German wanted to sign him for Borussia Dortmund. “I was so excited. I couldn’t believe it - that he wanted to meet and thought I could help his team, who were so good. I used to watch them all the time,” the 24-year-old told Goal. “Things didn’t work out back then and it was frustrating, but that’s life - nothing just comes easy. Liverpool’s tally of 30 goals in 11 Premier League games is the highest in the division, with Mane, Firmino and Coutinho having contributed 16 of those strikes between them. But 13 different Reds players have found the net in their 14 matches in all competitions this season - and Mane believes the strong collective spirit in the Anfield dressing room has been key to their impressive start to the campaign. “A good thing for footballers is not to think too much, especially when you’ve got to move to a big team like Liverpool, because that’s when you start to confuse your mind,” Mane, who has been named in the 2016 edition of the Goal 50, continued. “In my head, I knew I was coming to a team that wanted me, to a manager who knew me well, and I was coming to work hard and to help. “That is all I focused on, not how things would go or what could happen - good or bad. I left my mind open and was ready for anything. I’m very happy to be part of a team with big, big talent with everyone working for each other.